Super Easy, Just Like Using Any Other WiFi Network. Using our Pocket WiFi is extremely easy and exactly the same as using any WiFi network. It's very simple 3 steps. We also include a manual along with the package. Power button is on the upper side of the device. Hold it for a few seconds, then the device will be turned on. 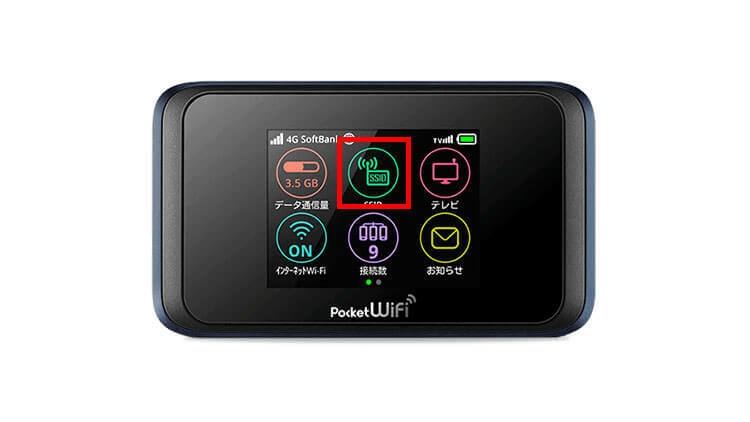 For Pocket WiFi with a screen, tap the SSID icon on the screen. SSID (network name) and Password (key) will show up on the screen. 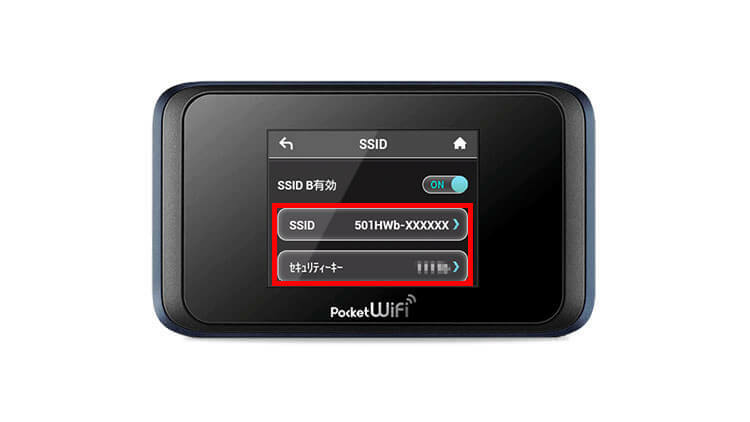 The other Pocket WiFi routers have its SSID and Password labelled on the back of the device. You must have connected to a WiFi network before. Tap WiFi, select a network name then enter the password. My Pocket WiFi doesn't charge, what should I do? First of all, please double check the USB cable and AC adapter you are using for charging are not broken. 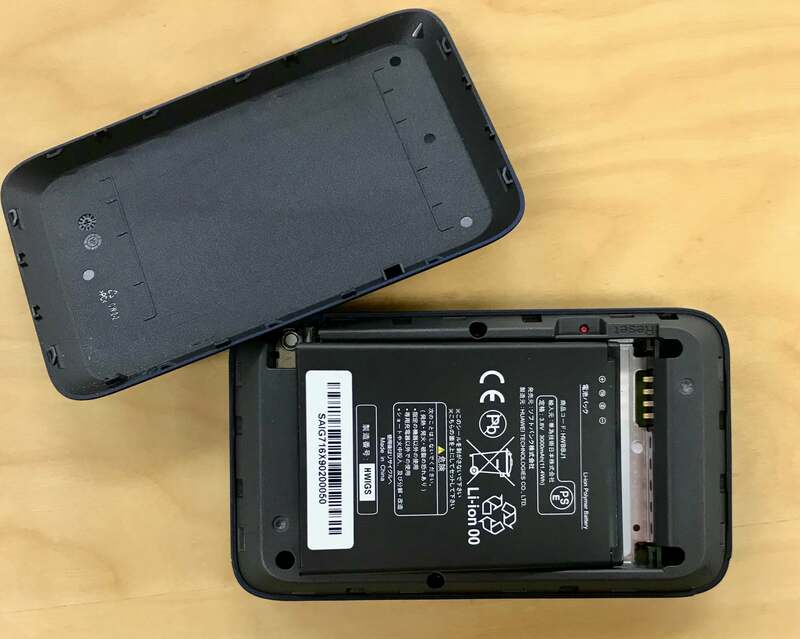 Pull off the back lid from the right bottom corner and remove the battery while it's turned off, then put them back and see how it goes. If they didn't help, please contact us at info@econnectjapan.com. 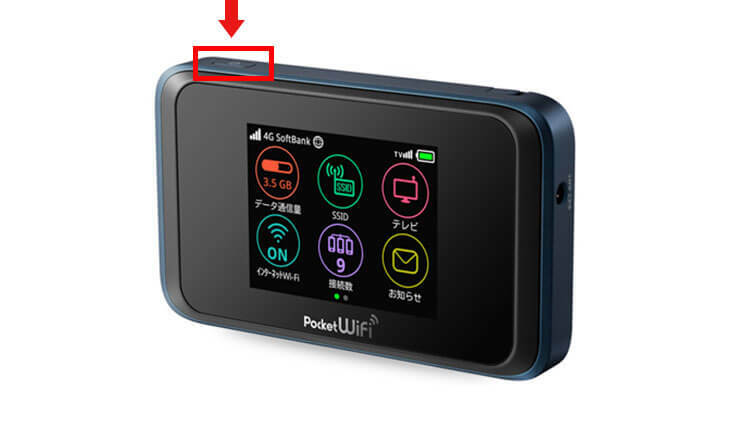 My Pocket WiFi doesn't turn on, what should I do? 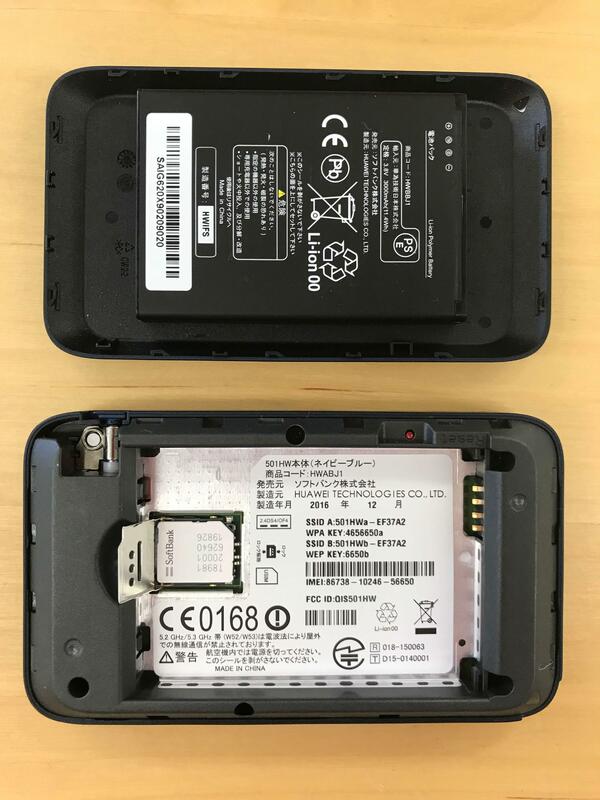 Pull off the back lid from the right bottom corner and remove the battery while it's turned off, then put them back on and see how it goes. My Pocket WiFi says it's out of coverage. What should I do? If the signal icon is in red and it looks offline, please try the following steps and see how it goes. Here is the video for you to fix it in 30 seconds.